Are there discounts for bulk unlockings? Yes, we offer great discounts if you want to unlock various phones at the same time! 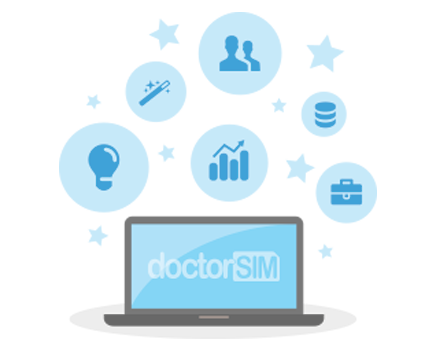 Send us the information on the phones you want unlocked to info@doctorsim.com and we will get back to you as soon as possible with an unbeatable price.